I finished my first draft of Nanomachine War - Book 3, Killer Nanoboids! I hit 90,000+ words and put it down to let it rest until I proofread Book 2 and update the Excerpt at the end of the book. Then I will proofread and edit Book 3 during April. I plan to release in May. I am considering doing a Pre-Order offering 25% off Book 3 starting sometime in April along with a re-launch of the entire series. I have begun by offering Book 1 for 99 Cents this month. See the offer below. I am currently waiting for my new Book 3 cover before I can release the Pre-Order on Smashwords. Book 3 is my tenth full-length Sci-Fi novel. It also set a Milestone I am proud off. I have now surpassed One Million Words as a Sci-Fi Writer and Author. I have learned several lessons along the way, which have improved my writing and my stories. I hope you agree when you read my latest work. I am still proofreading and editing my own work since I cannot justify using a professional to do this for me yet. However, I update my books in a Series by the time I release the next one, so most of the errors have been corrected. This is important since I plan to release the series in paperback format. Also, Amazon readers can always download the latest Ebook Edition as soon as it is updated even if they purchased the ebook earlier. In the meantime, I would like to encourage anyone who has read one or more of my books to post reviews on Amazon to help promote my work. I am close to having enough reviews for several of my books to make them more competitive. It only takes a sentence or two to tell others how much you like a book. Thanks in advance for your posts. As I mentioned in my last NL, I released The Guardians, all three books, in paperback format from Amazon KDP. They are now available for $14.99 each in the US, which includes downloading the ebook version for Free. Ebook prices start at 99 cents for Book 1 and $2.99 each for Books 2 and 3. The Guardians Series Bundle is on sale for $3.50; 50% off. See offer below. In this NL you will find three of my books available for Free in BookFunnel Giveaway Promos. None of my books cost more than $2.99 except for my book bundle series. Readers should take advantage while they can. 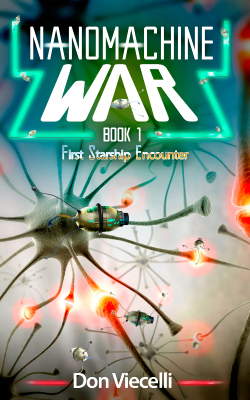 Nanomachine War - Book 1 is included in the SFF Book Bonanza Sci-Fi & Fantasy 99 Cent Promo listed below. Always good deals here. Lastly, if you are interested in Free Book Giveaways, check out the three BookFunnel Promos below. My books, The Guardians - Book 1, The Formula and G's Future are included for Free. Please post reviews on Amazon and Goodreads if you like any of these books to encourage new Sci-Fi readers to read them. 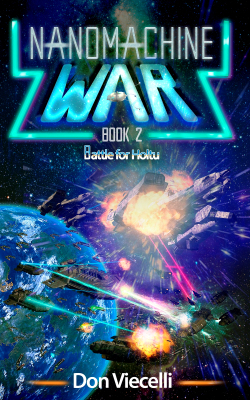 Nanomachine War - Book 2 - $2.99! 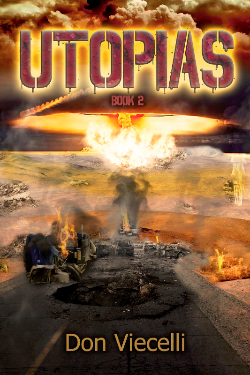 UTOPIAS - Book 2 - $2.99! The Guardians Series - $3.50 (50% Off)! SFF Book Bonanza, All 99 Cents! 99 Cent SFF Book Bonanza Sale! Check out these great Sci-Fi & Fantasy books on sale from SFF Book Bonanza through March 24th! My book, Nanomachine War- Book 1, is included. 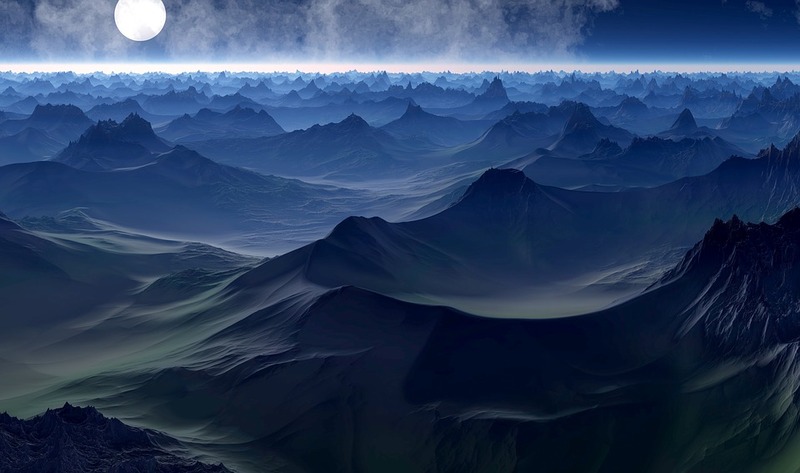 Free Sci-Fi Giveaway from BookFunnel. My book, The Guardians - Book 1, is included. It's a MSF Space Opera about a merciless alien race that wants to eliminate humans to take Earth for their own. Free Sci-Fi Giveaway from BookFunnel! My book, The Formula, is included. It is a Sci-Fi Murder Mystery and Suspense story about a conspiracy on Mars to steal the fountain of youth formula. BookFunnel Spring Into YA Giveaway! Free Sci-Fi Giveaway from BookFunnel! My book, G's Future, is included. It is a story about the first sentient robot to pass the Turing Test. Thank You For Reading My Newsletter! Go to my Website for more details on all of my books. Thank you for your continued support. Stay tuned for more Sci-Fi news coming soon. 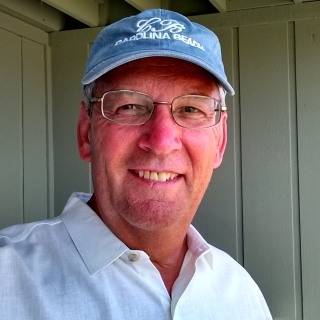 I am a Team Member of Writers of SciFi, associated with BooksGoSocial. We hope you like our work and support Indie Authors. To stay on my email list, you must open to read these emails at some point. If subscribers do not open or read emails/Newsletters for over six months, MailerLite requires the Subscriber names to be deleted as Inactive before the next mailing occurs. All emails returned as Spam or Hard Bounce will be deleted. Thank you for reading this Newsletter and staying on my email list.